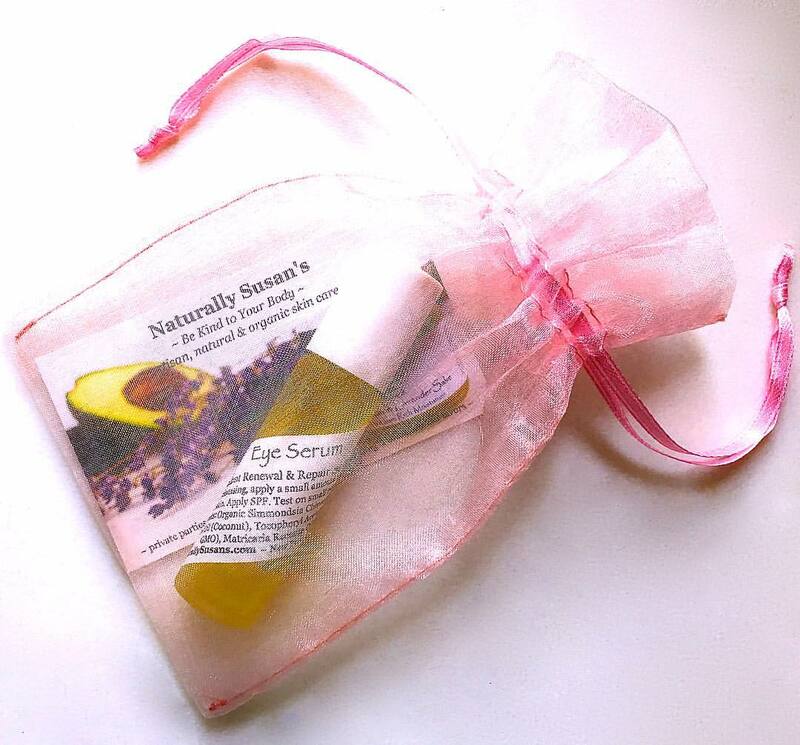 Some of our NS Fans continue to travel with our multipurpose Eye Serum. Use it as an under eye serum and as a facial moisturizer. Travel light, travel friendly, and have fun!